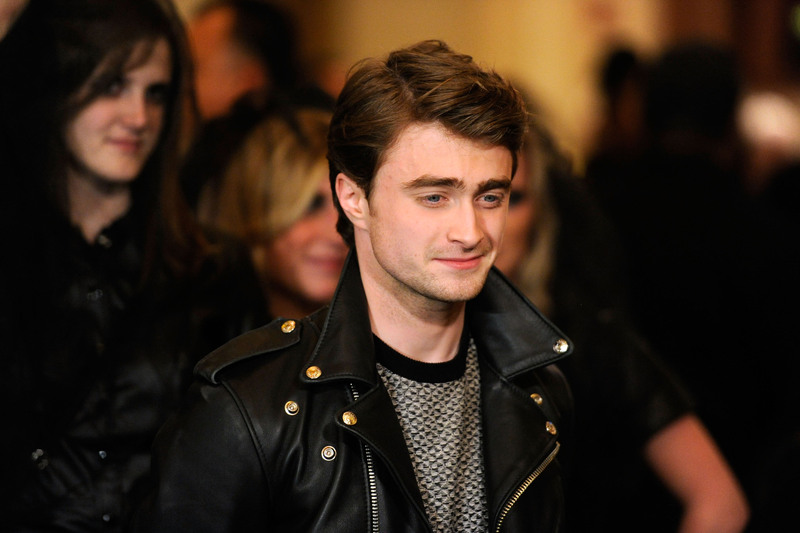 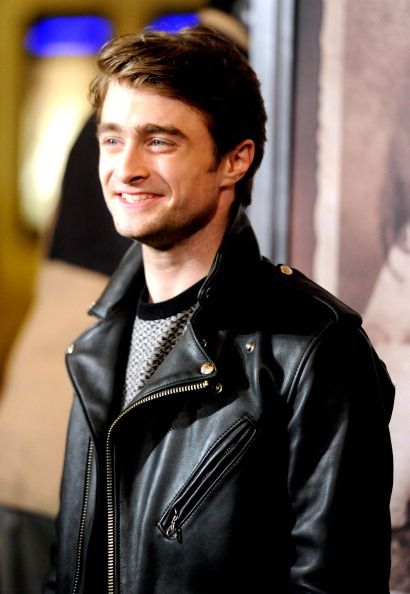 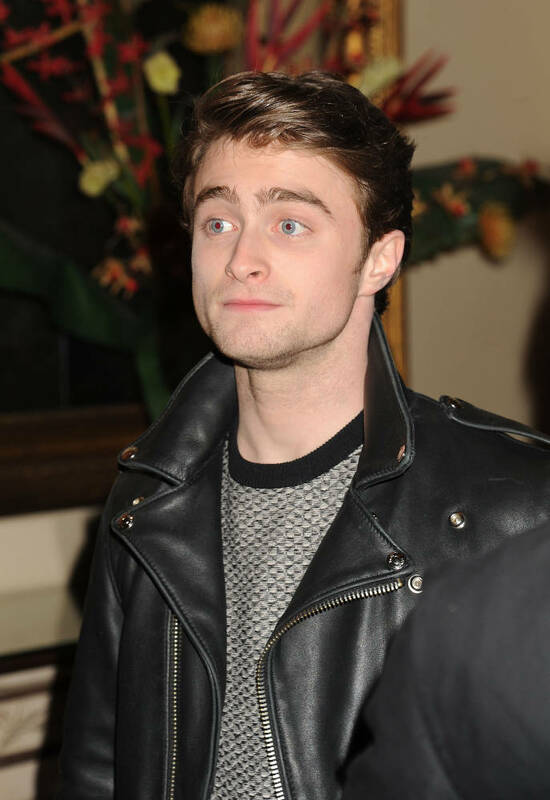 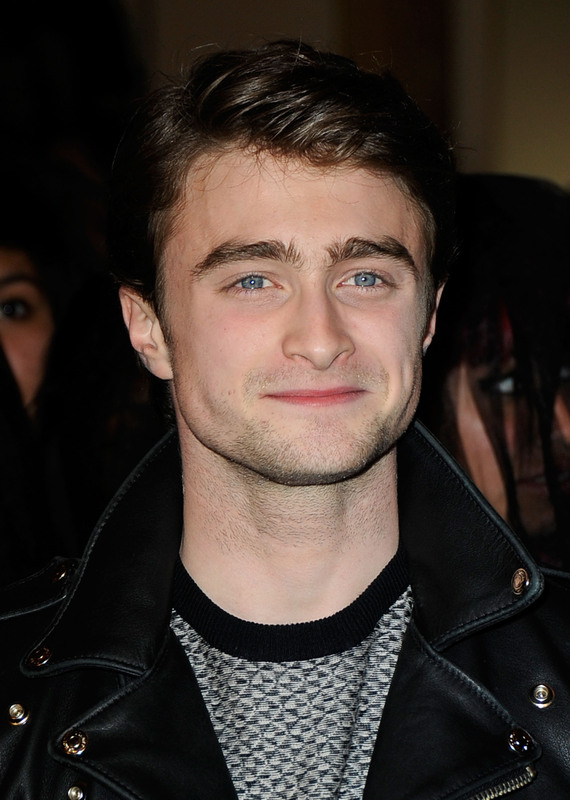 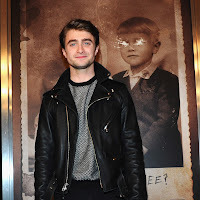 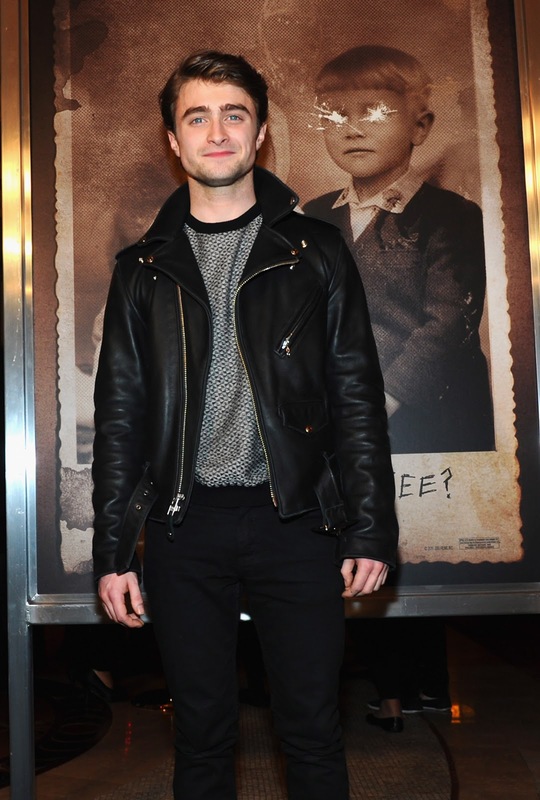 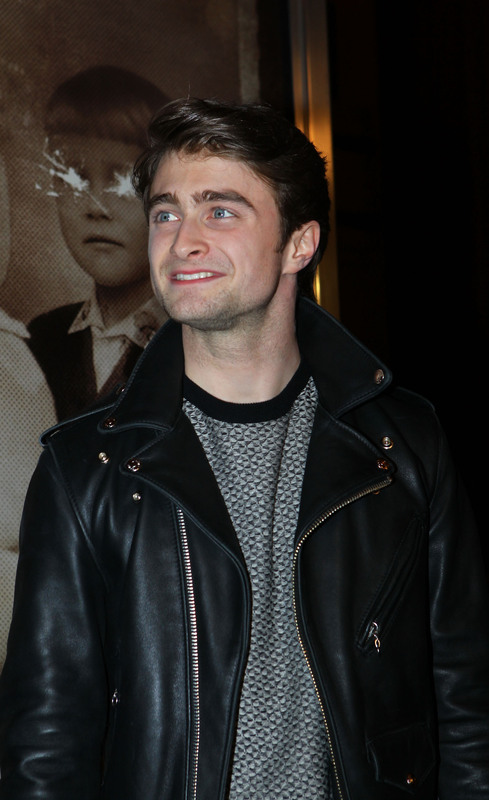 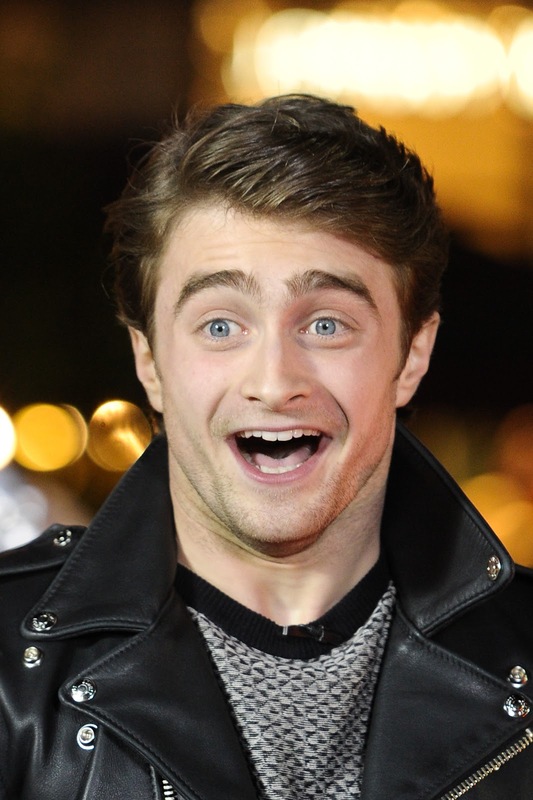 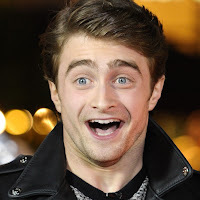 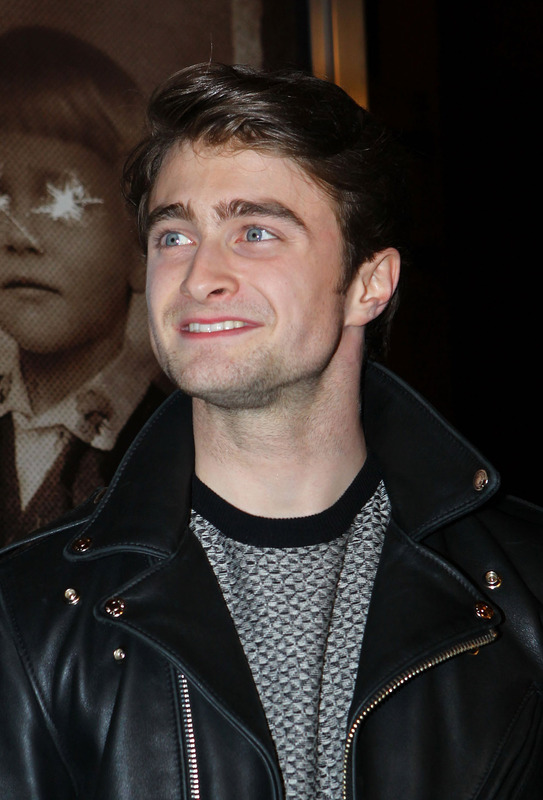 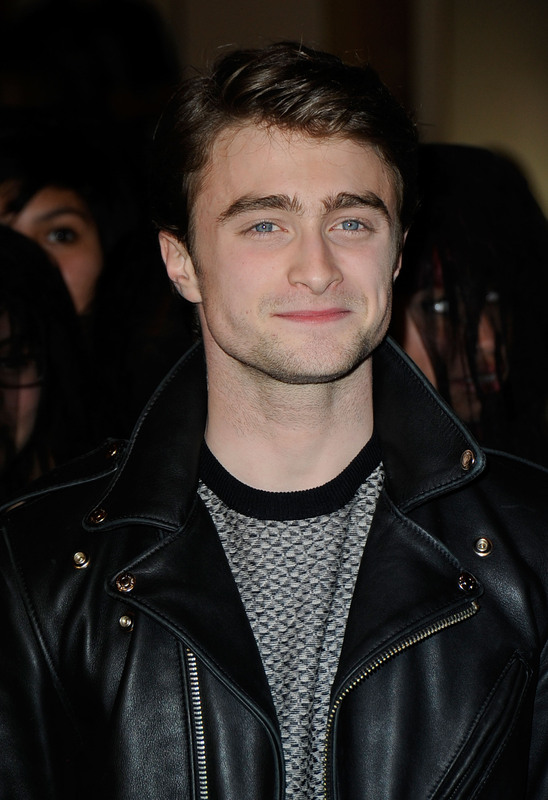 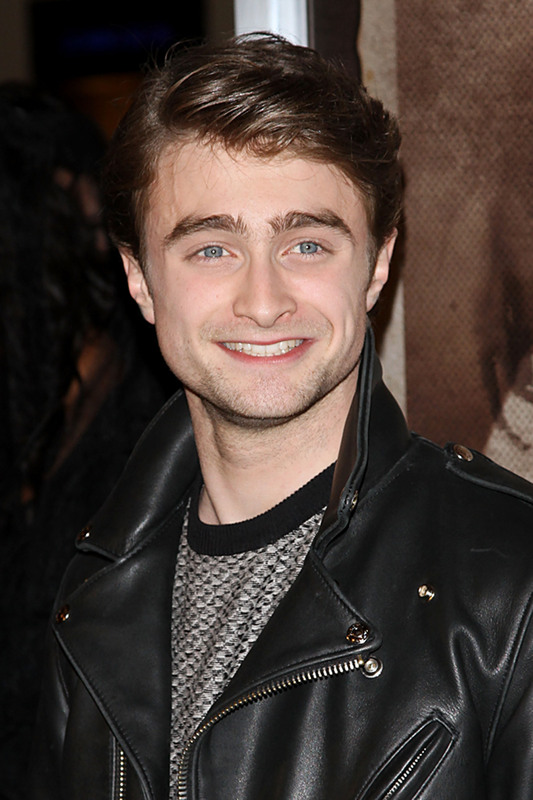 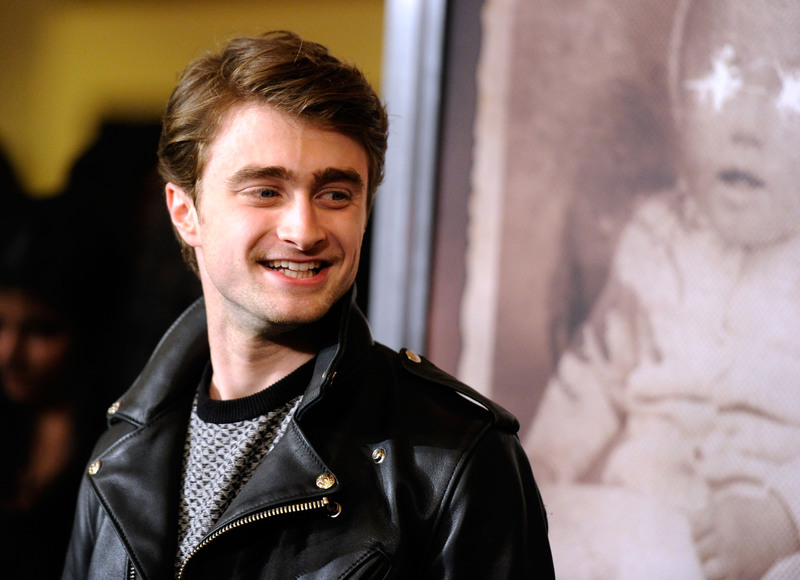 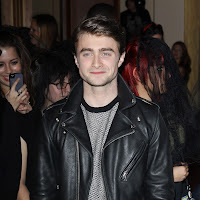 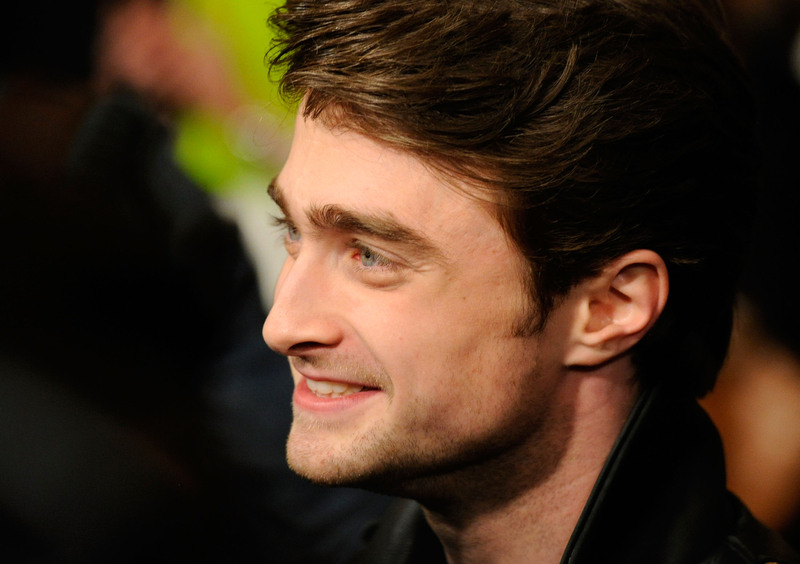 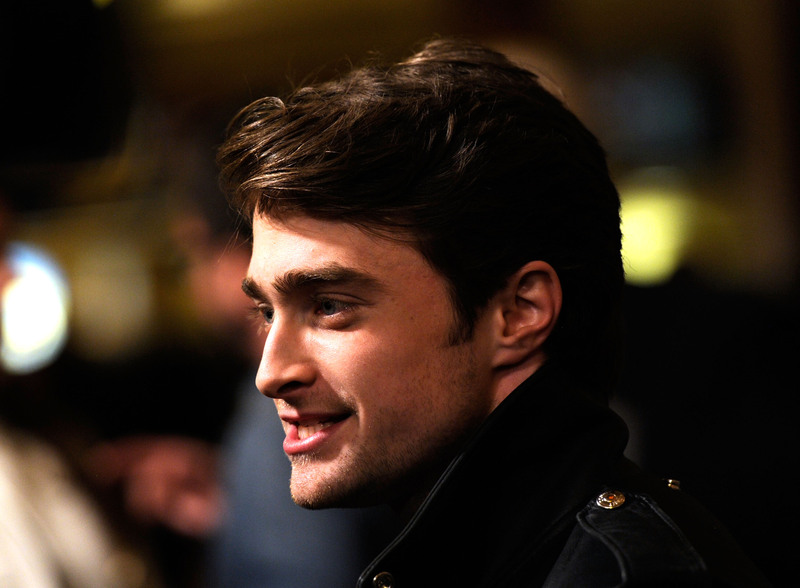 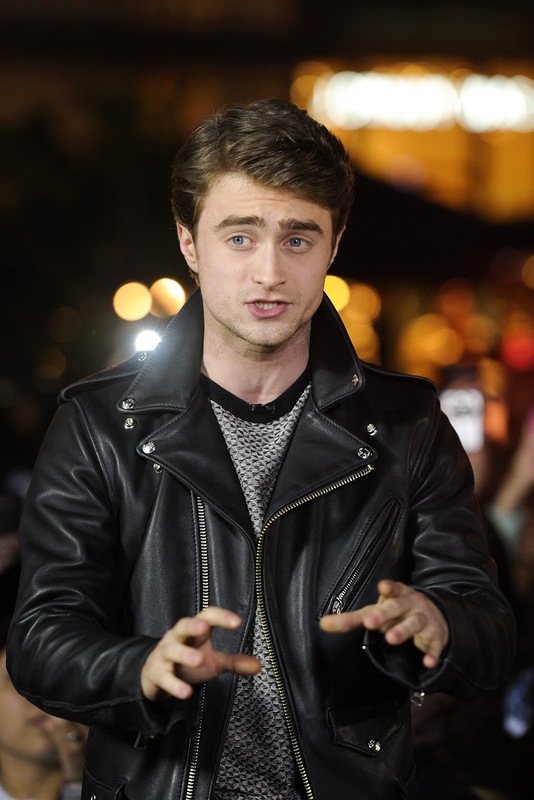 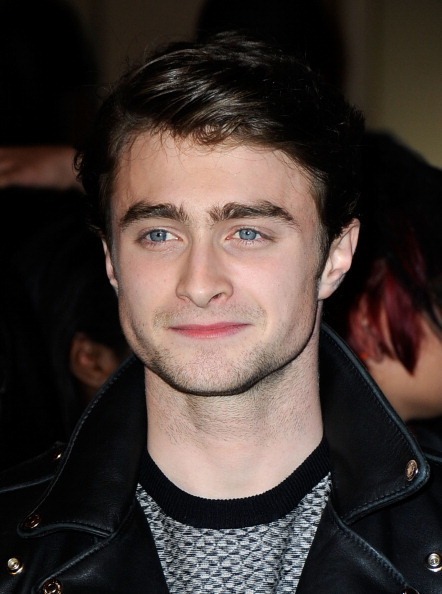 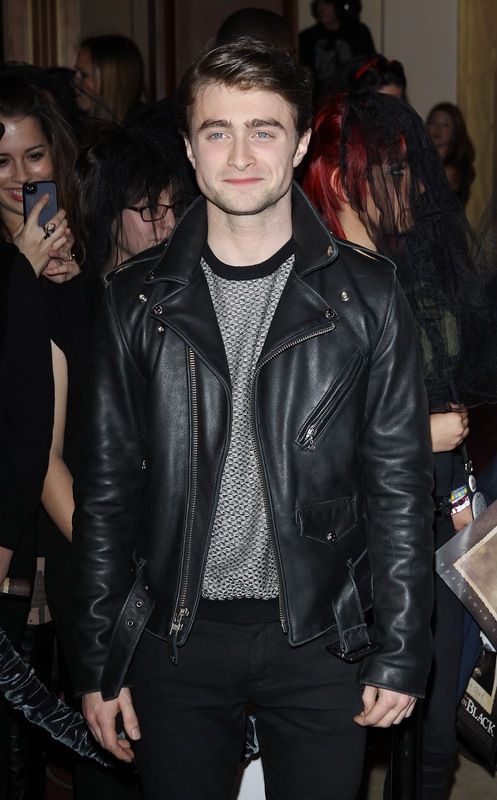 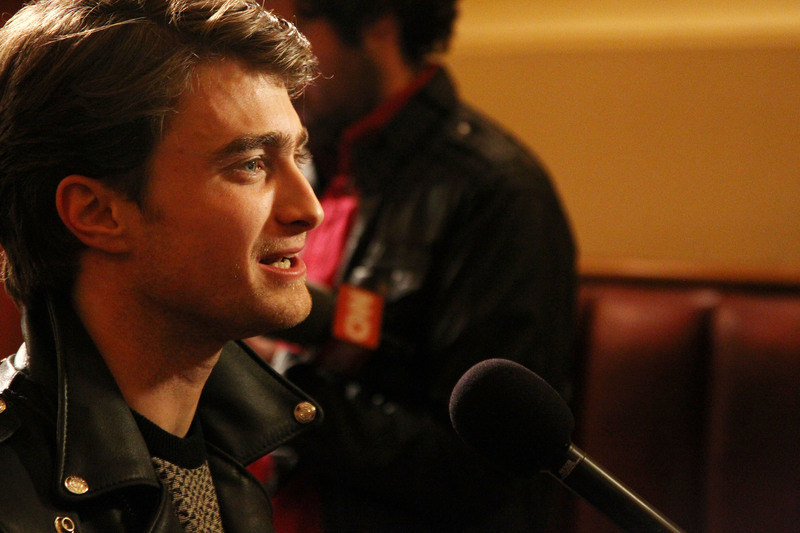 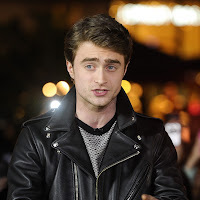 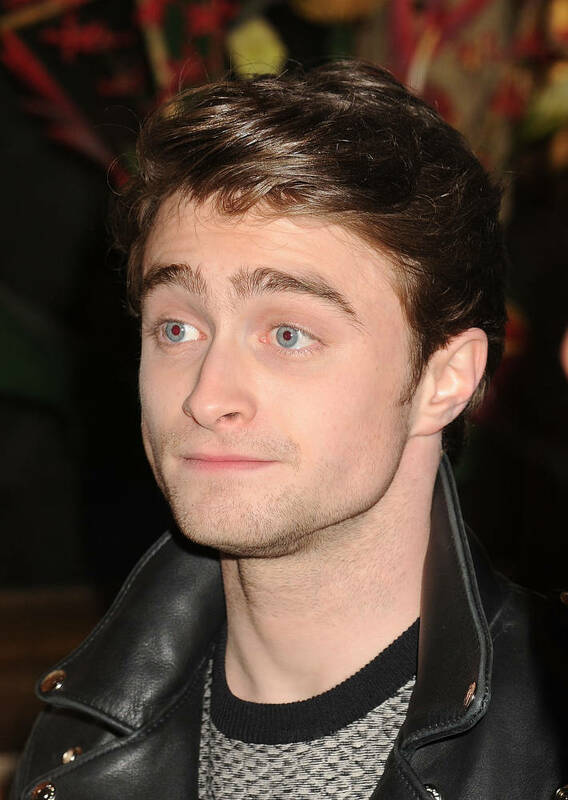 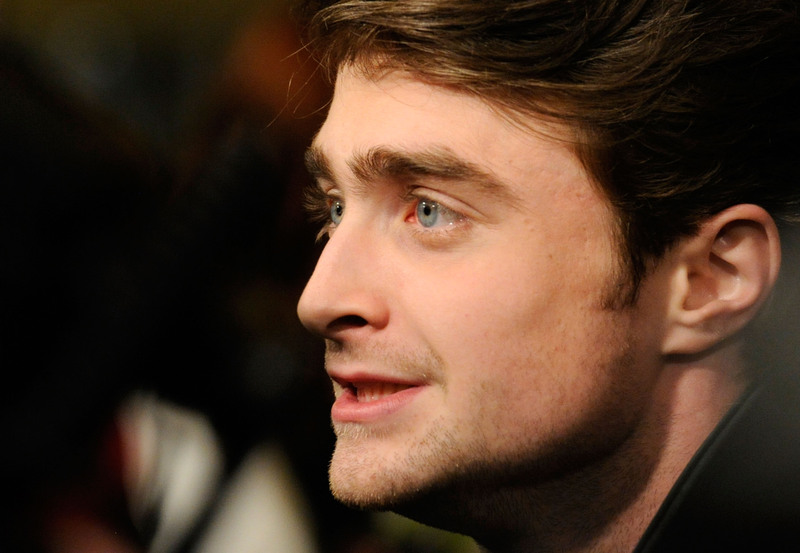 Daniel attended the LA premiere of The Woman in Black on 2nd February in Los Angeles at The Grove. 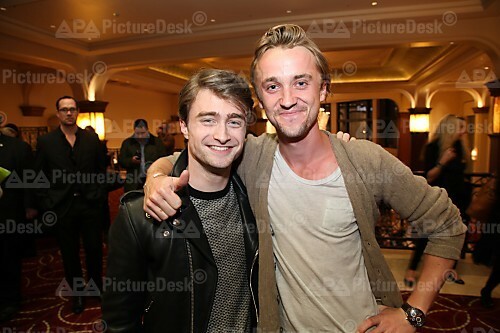 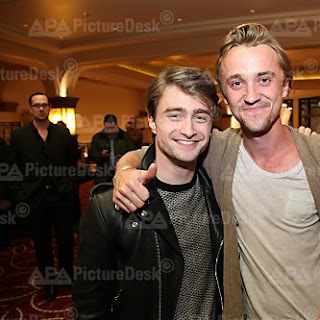 And who was also there: Tom Felton. 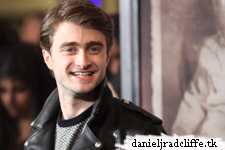 Update: 9th January 2017. 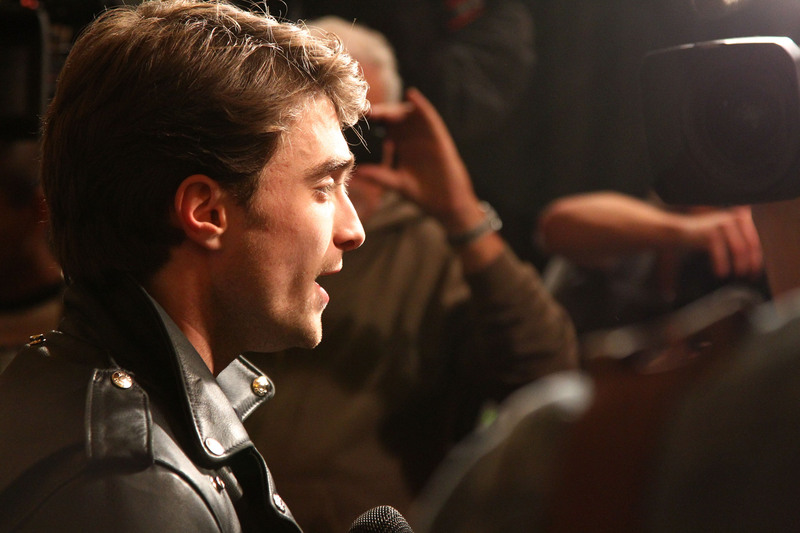 More photos on Facebook via Goodie Girls.